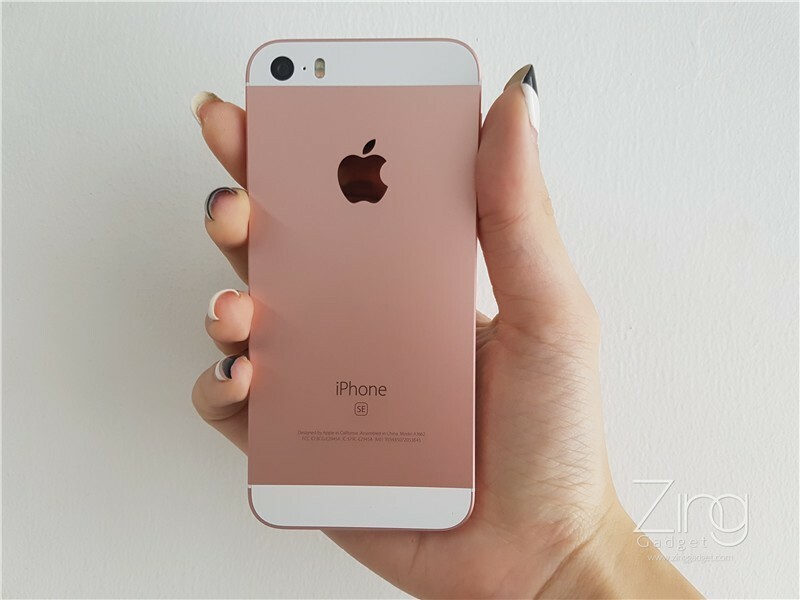 The new 4 inches Apple iPhone SE is now available in western countries and will be officially available for consumer on 13th May onwards. 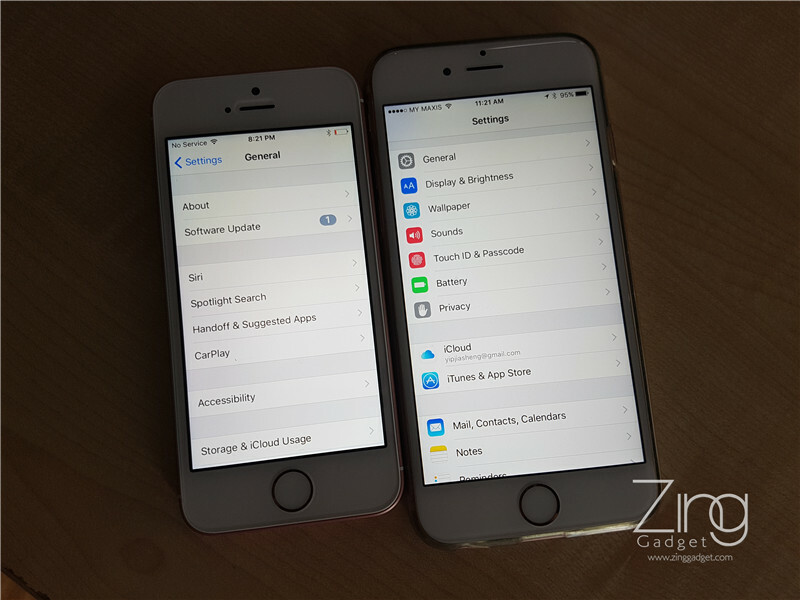 However, there is something you need to know before ordering your new iPhone SE through authorized Apple retail stores or telcos. 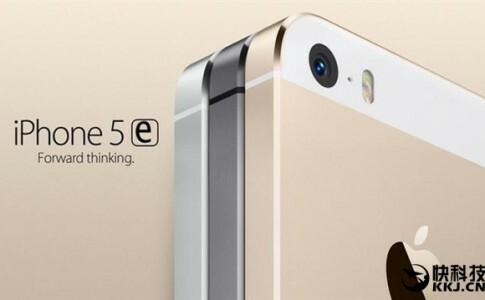 As an identical twin, the iPhone 5S case can be used in the iPhone SE while the latter can be use for iPhone 5S. 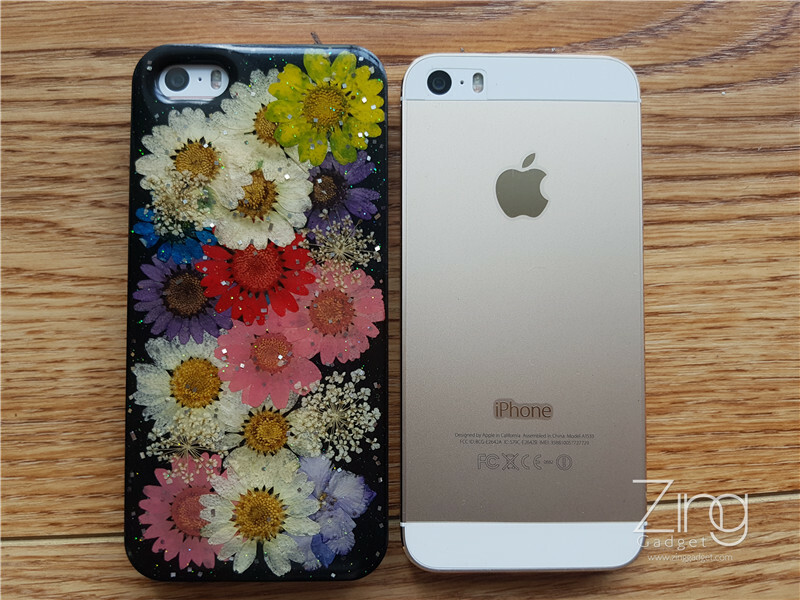 There is no worries if you can’t find a new case out there. 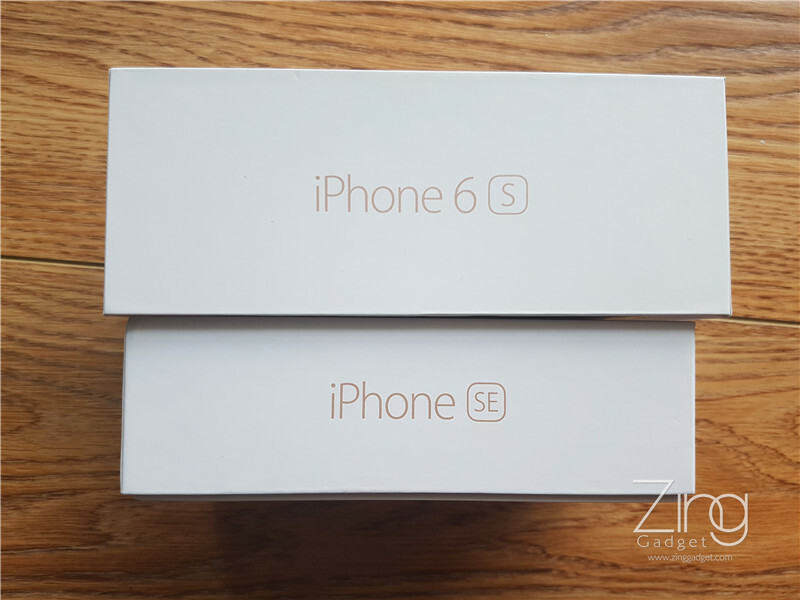 The iPhone SE box is almost identical with the iPhone 6S box with changes in sizes and design along with the model name imprinted on the side. 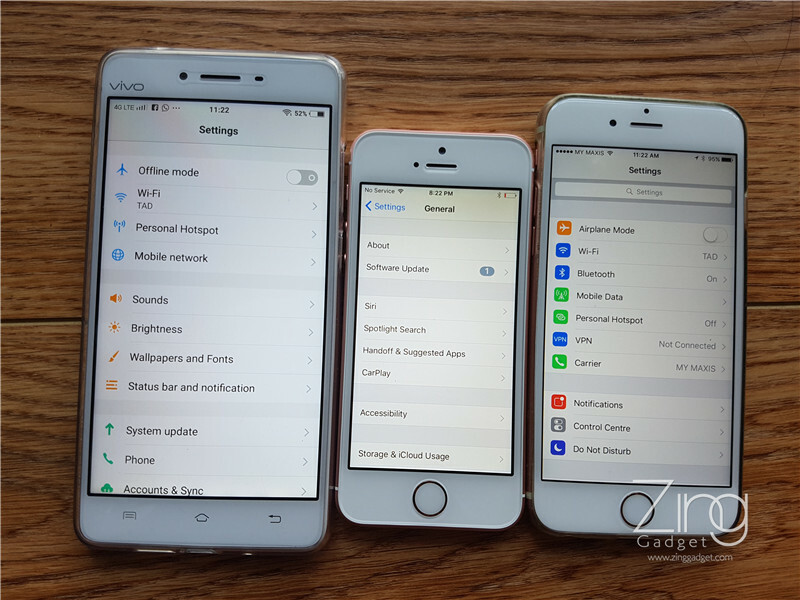 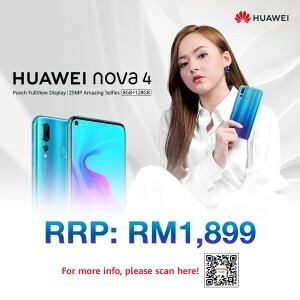 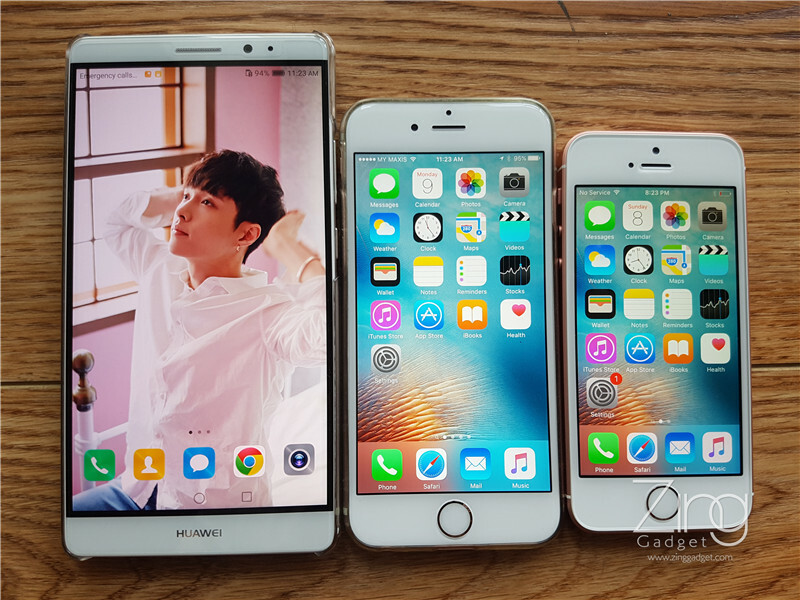 If you are looking for a new smartphone with big display, this is not your ideal choice. 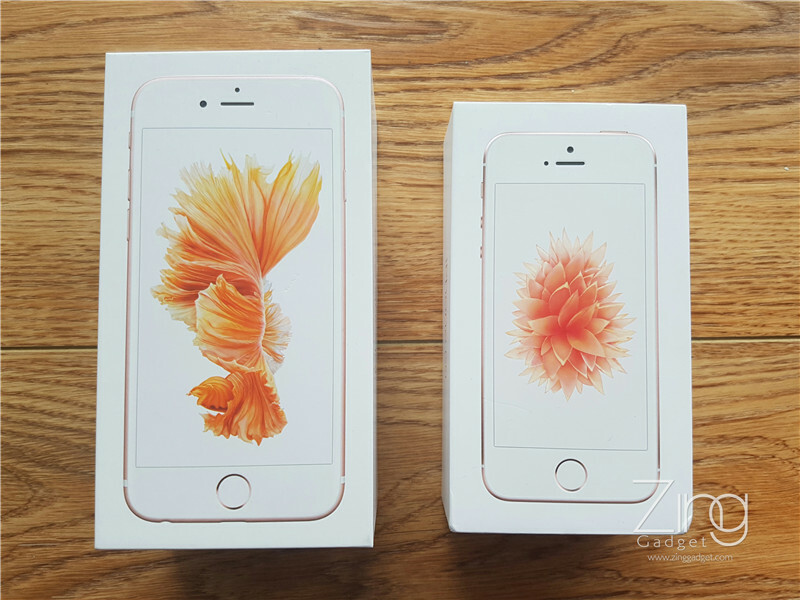 It is generally recommended to check before accepting your new iPhone SE through retail shop. 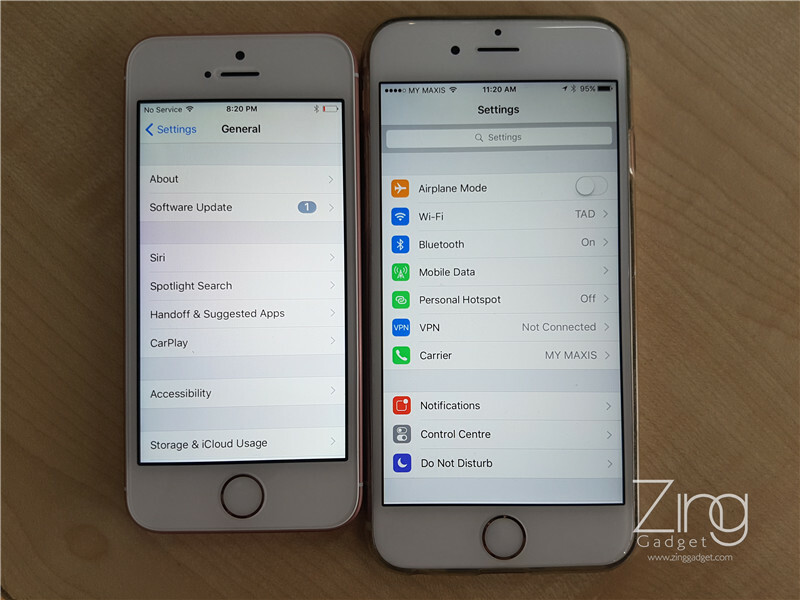 By comparing display side to side with other smartphone, the yellow tinting issue of the iPhone SE is clearly noticeable. 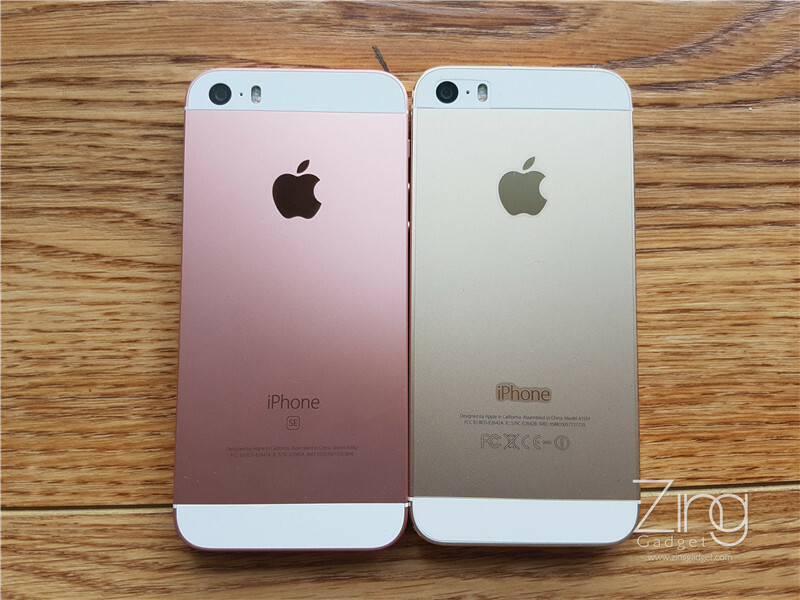 As it is shaped identical with the iPhone 5S, the main difference on both are the iPhone SE logo printed on the bottom. 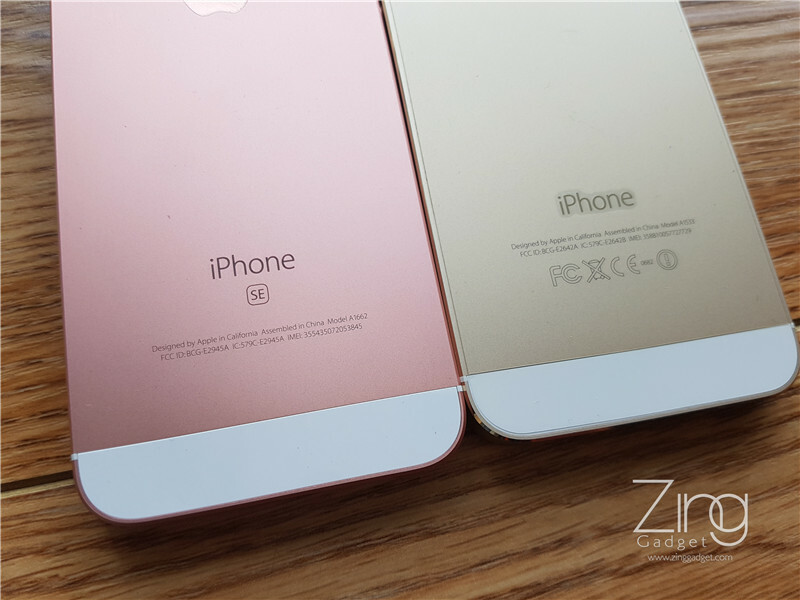 It is also well mentioned that the iPhone SE comes with Rose gold while the 5S don’t. 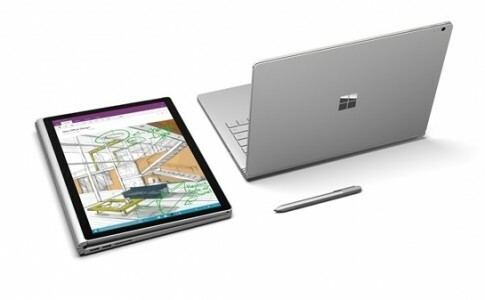 Microsoft to launch 2nd-gen Surface Book with latest Intel processor and 4K display! 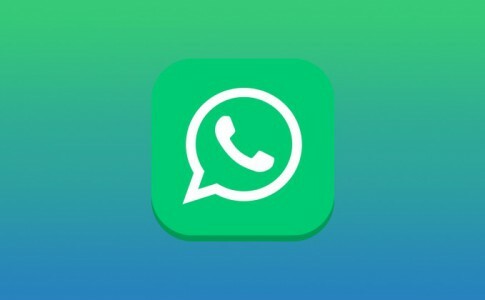 WhatsApp is now available on Mac and Windows Desktop! 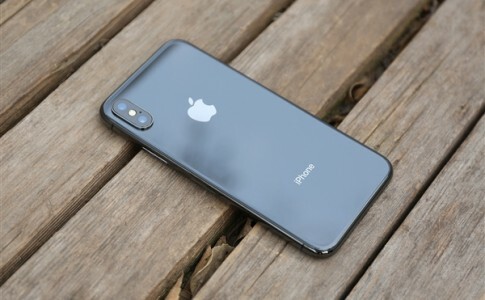 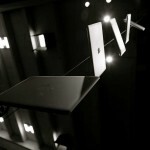 The name of the latest 4 inches iPhone has revealed! 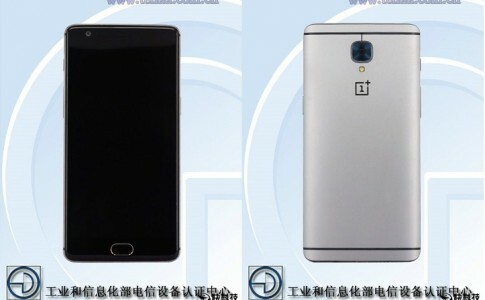 OnePlus 3 design leaked on Teena, priced from RM1250!